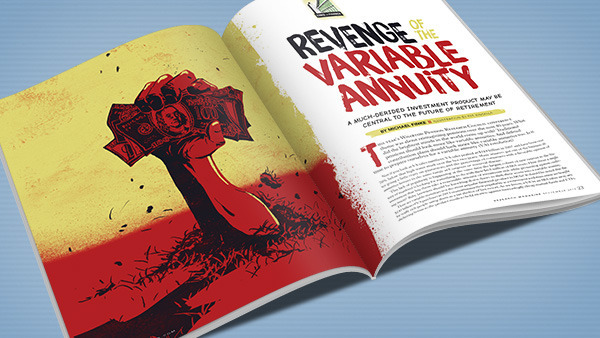 You may have heard that your friend recently invested in a variable annuity. You may ask yourself, “Should I buy a variable annuity?” I have put together the top 5 reasons for buying a variable annuity and 5 things to consider before purchasing a variable annuity. As always, consult with a qualified financial professional before you do anything. Your situation is unique and you should not do anything because your neighbor or colleague suggests it. 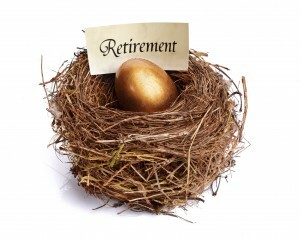 Save for retirement – variable annuities can be used to save for retirement. To make it easy, you can set up a systematic savings plan. Tax deferred growth – unlike a taxable brokerage account, when you invest money in a variable annuity it will grow tax deferred. You will not pay any taxes until you start taking money out of it. Income stream – When you are done accumulating money for retirement you can turn your variable annuity into an income stream. The paychecks that you will be getting from your variable annuity will have the ability to increase over time, thus keeping up or outpacing inflation. Multiple investment options – variable annuities have different investment options. You can allocate your money to subaccounts that invest in stocks, bonds, real estate, and commodities, to name just a few. Riders – There are many different options available for purchase when you buy a variable annuity. Some riders include lifetime withdrawal options that allow you and your spouse to have a predictable income stream that is guaranteed to last for as long as you and your spouse are alive. *Bonus Reason* Avoid Probate – avoid probate on your variable annuity by setting up a beneficiary. Surrender Charges / Penalty – Though not typical for every annuity, some surrender penalties can be as high as 16%. Mortality & Expense (M & E) Charge – This is the fee the insurance company charges to compensate them for the risk of issuing the annuity. Such an expense may be 1.5% annually of the account balance. This is in addition to the management fee for whatever subaccounts you choose. The management fee could be another 0.75% annually. Retirement Vehicle – Variable annuities are for retirement. There are adverse tax consequences for taking distributions from a variable annuity before age 59.5 years old. Taxation – Distributions will be taxed as ordinary income, not as dividends or capital gains. There are many variable annuities to choose from. The complexity of these products can be overwhelming for most people, not excluding the people that sell them. If you don’t understand what you are buying then walk away. If it sounds too good to be true then it probably is. Proper due diligence will allow you to find the right product for you. About Us: All Funding Options, Inc brings to you specialized skilled financial professionals, best in class financial products and exceptional customer service to help you get financial savings and quality measured long-term return from investments. [DISCLOSURE: "Agents, Brokers, Associates are INDEPENDENT PROFESSIONALS - NOT ASSOCIATED WITH ALL FUNDING OPTIONS, INC. THERE VIEWS, OPINIONS, PRODUCTS, SERVICES ARE NOT CONNECTED TO ALL FUNDING OPTIONS, INC."
Copyright © 2016 All Funding Options, Inc.